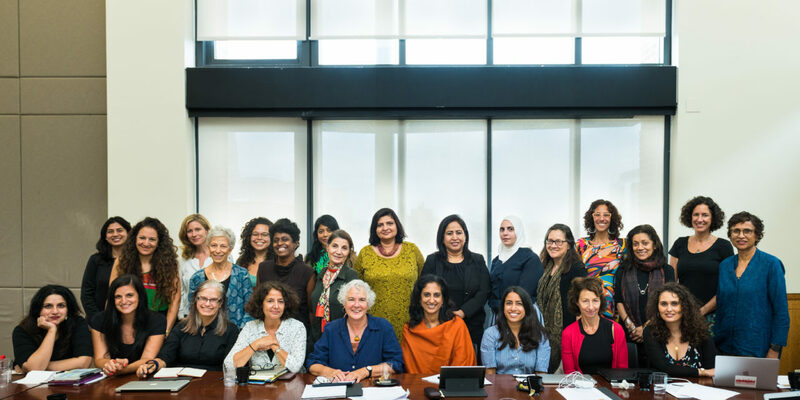 CRG Director Leti Volpp participated in an international workshop titled Global Governance of the Intimate: Religion and the Framing of Gender Violence, held at Columbia University in September, 2018. “Religion and the Global Framing of Gender Violence,” co-directed by Lila Abu-Lughod, Rema Hammami, Janet Jakobsen, and Nadera Shalhoub-Kevorkian, examines the role of religion in naming, framing, and governing gendered violence. This three-year initiative is supported by a grant from the Henry Luce Foundation. Through a focus on the Middle East and South Asia, the project will open a critical global conversation with the conviction that more nuanced analyses lead both to more effective strategies for decreasing gender violence, and to more robust understandings of how certain framings of religion and violence can cloud the very diagnoses that are so essential to treating human suffering.